From scribbling down thoughts on a piece of paper to real-time collaboration, the way people write has changed over the last decades. Computers took over for notepads. Blogs replaced discussion forums. Word processors became the ultimate tool we use to write and inspire the world with our ideas. But as word processing tools became more sophisticated, they also became more cluttered. They became a place of “work” rather than of “great work”. At Zoho, we believe writing should empower you: empower you to persuade minds, move hearts, and take action. Tools that aim to help shouldn’t distract. And that’s how we came up with the idea of creating tools that flow with your style of work, instead of forcing their style on you. 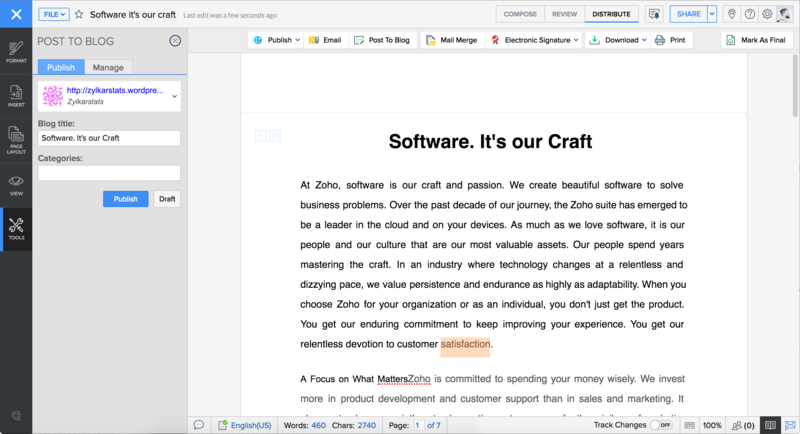 Meet the all-new Zoho Writer! 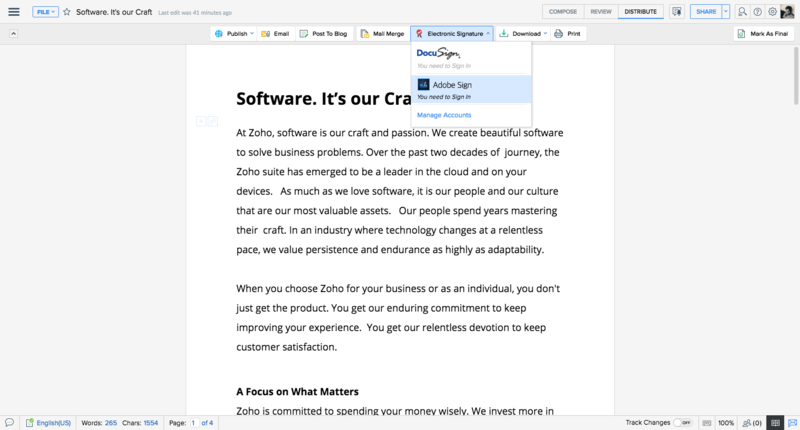 Zoho Writer’s new UI follows the life cycle of a document. We give you the exact tools you need, but only when you need them. Compose mode gives you the most space to jot down your thoughts. Create and edit your documents with contextually placed tools that cut through the clutter. 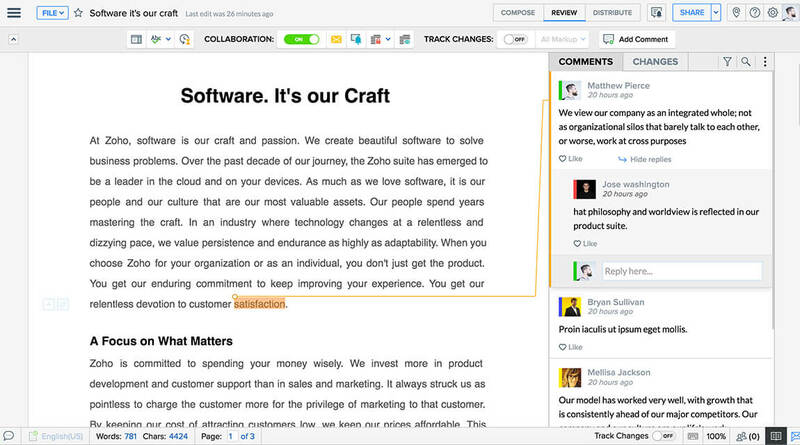 Review mode lets you work with others through real-time collaboration and editing tools. Viewing and managing comments has never been easier! Distribute mode offers the tools needed to finalize and circulate your document. Know who has seen your document. The collaborators list will display Viewed, Yet to View and Active Now statuses next to the name of each collaborator. Bloggers can easily publish from Zoho Writer. 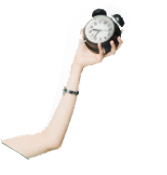 Once you are done with the content, you can directly post it to WordPress without having to upload anything. 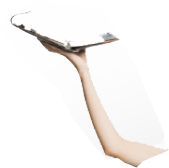 You can now obtain digital signatures in documents using e-sign services like Adobe Echosign and Docusign. Keep your sensitive content private. Mask parts of documents to hide portions from collaborators. 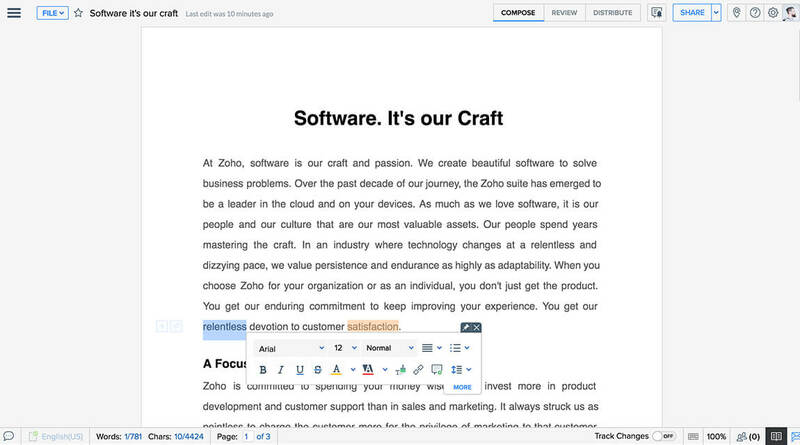 Learn more about what’s new in Zoho Writer here. We’ve also revamped our iOS and Android apps from scratch to help you collaborate easily on the go. Don’t forget to check that out too! An amazing editor, a powerful collaboration platform and an efficient distribution engine. That’s the new Zoho Writer! We can’t wait to know what you think. Try it out now! 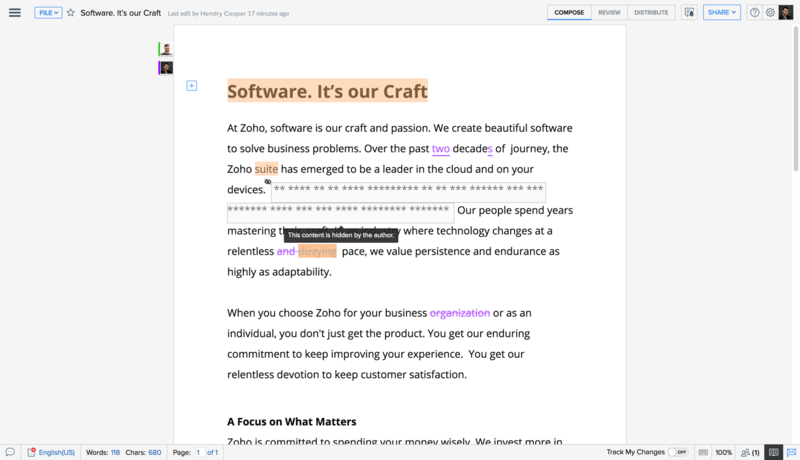 No Replies on Meet the All-New Zoho Writer: Word Processing, Re-Imagined. 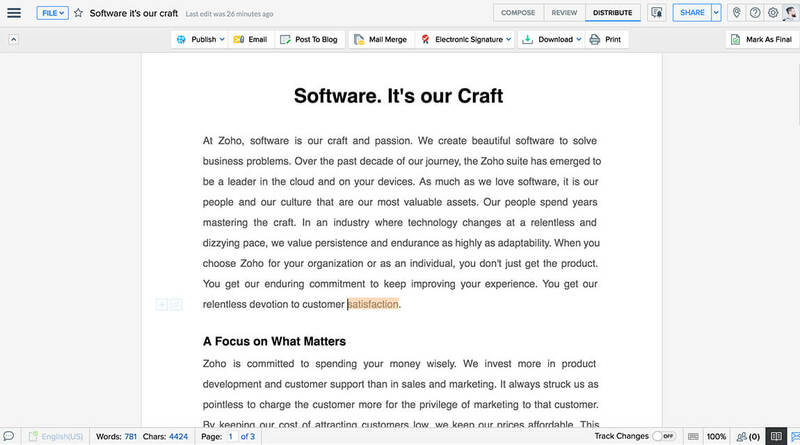 Commenting is Disabled on Meet the All-New Zoho Writer: Word Processing, Re-Imagined.